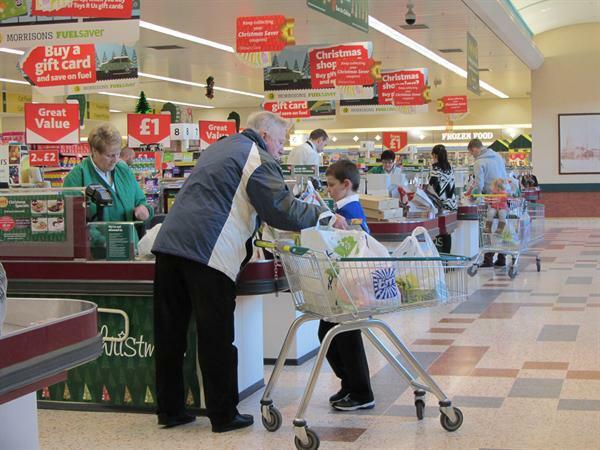 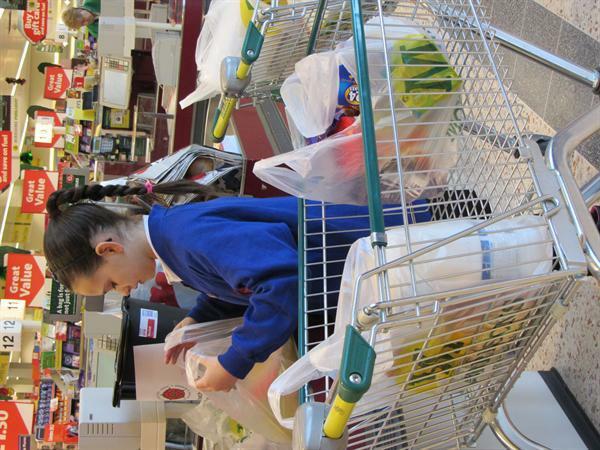 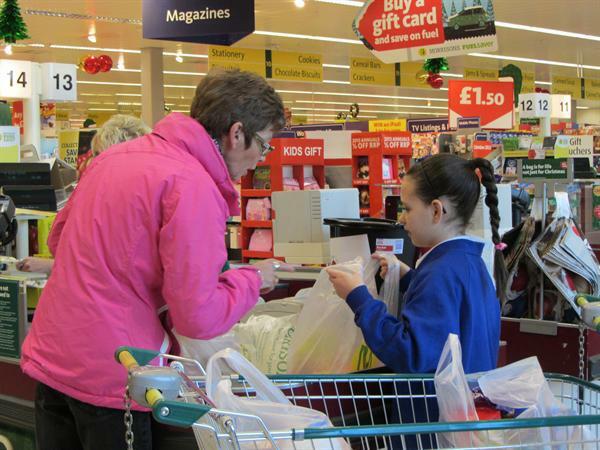 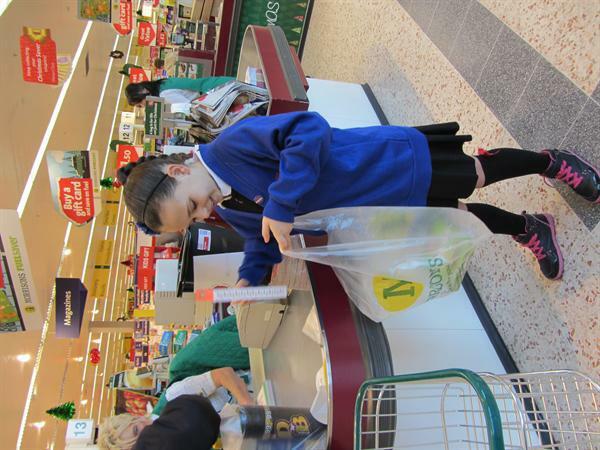 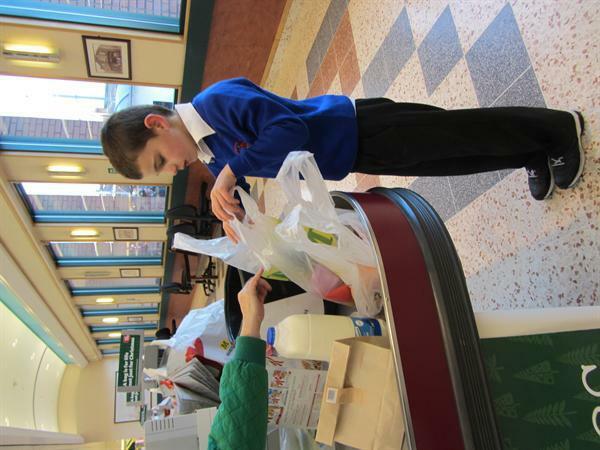 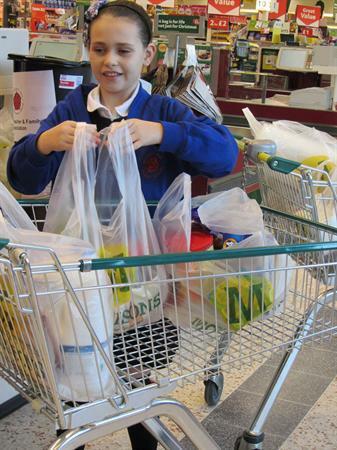 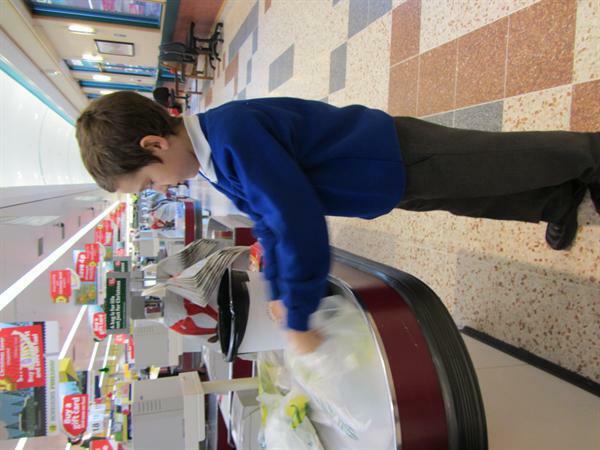 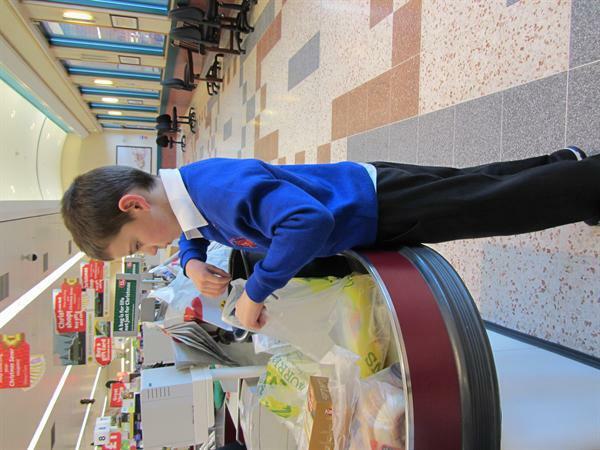 A great big thanks to all the children who have given up their weekends and helped with the bag packing at Morrisons over December and January of this school year. 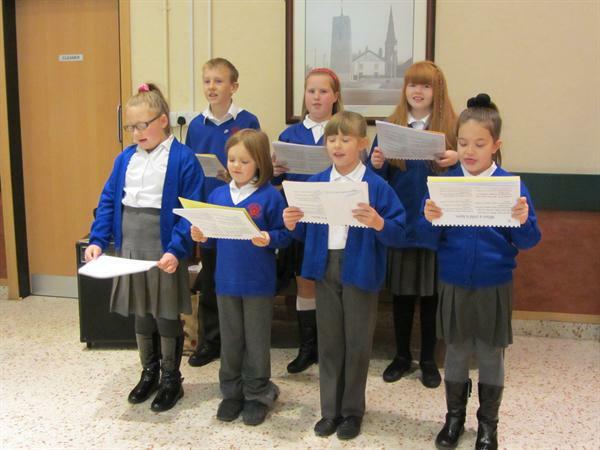 We have raised an impressive £456.61 over two days in December and £118.45 in January. 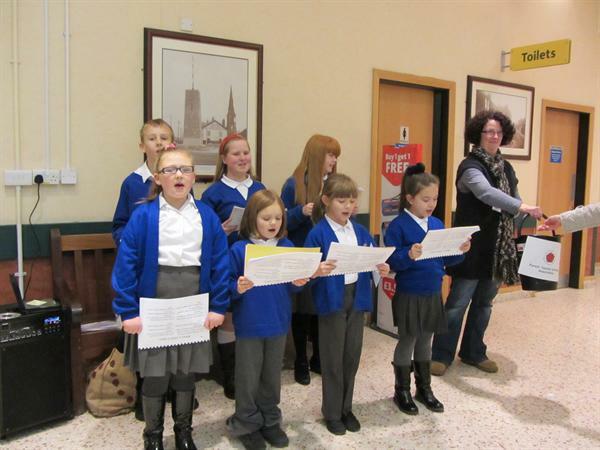 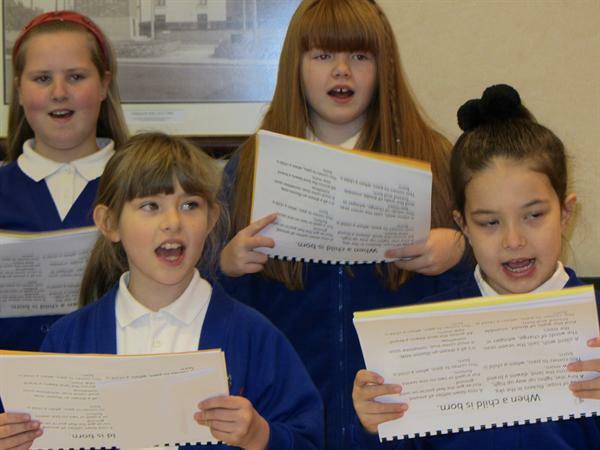 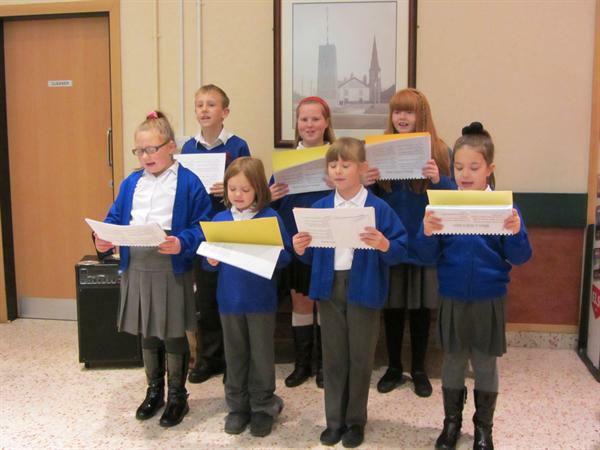 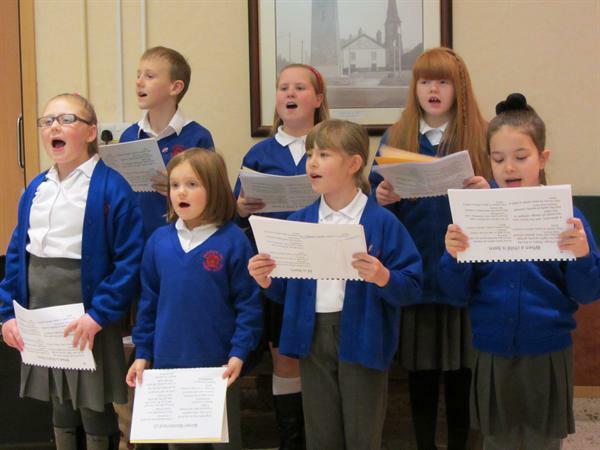 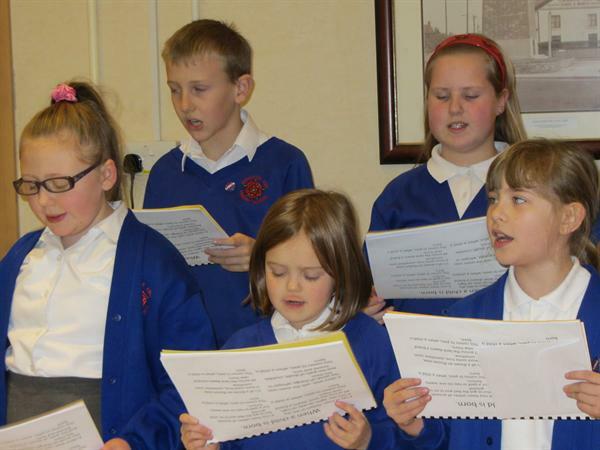 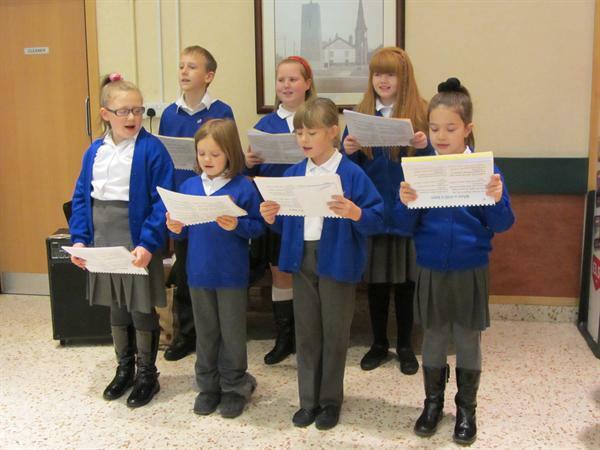 Thank you also to teh choir who performed over both days in December to help raise more funds. 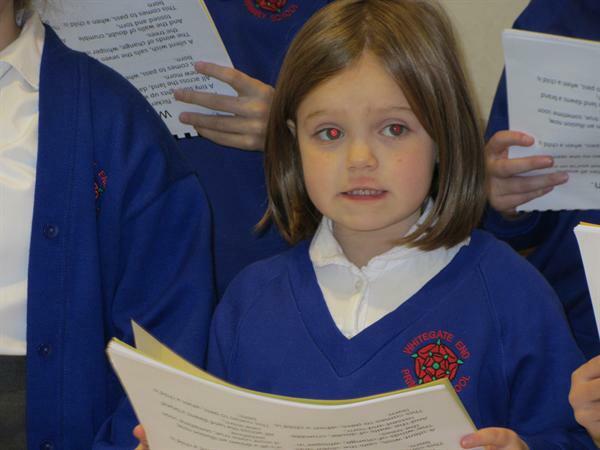 Well done to all the chidlren involved.